Some representatives of Cluster Calzado Innovación attended the launch event of the new brand “BOND SPAIN CLUSTER” and the “Scope and Service Map of Innovative Business Groups”, in the Ministry of Economy, Industry and Competiveness. BOND SPAIN CLUSTER hallmark acknowledges the 100 Spanish Innovative Business Groups (AEIs), including CCI, as the key actors in the development of collaborative environments and innovative ecosystems, as well as the growth drivers for the Spanish Industry. Mr Mario Buisán, General Director for Industry and SME, presented a new interactive map, available on www.spainclusterbond.es, which is to enhance visibility and promotion of AEIs by advertising their services, scope and providing relevant information such as members, projects and success stories. 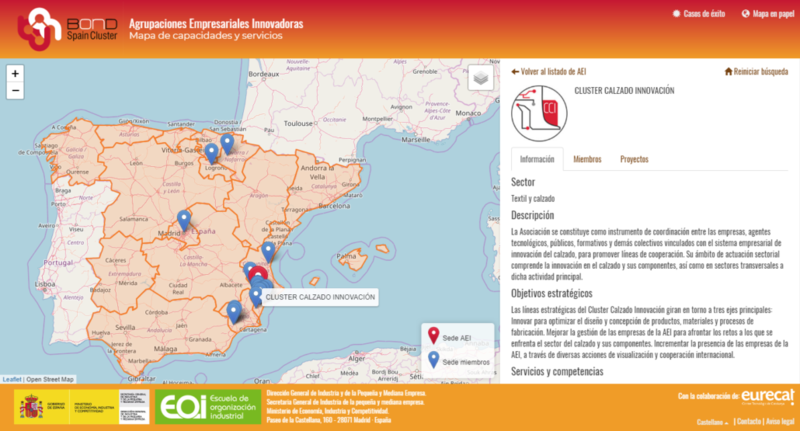 As for success stories, the project coordinated by Cluster Calzado Innovación “Virtual Technologies at the Point of Sale” has been chosen as one of the 15 success stories of the Spanish AEIs in terms of cooperation and innovation. Cluster Calzado Innovación, along with representatives of the Innovative Business Group (AEI) of the Valencian Region, attended a meeting with their Catalan counterparts in order to exchange synergies and opportunities. This seminar was held at the headquarters of Acció in Barcelona, conducted by the General Director of IVACE, Júlia Company, as well as by a few experts of the institute, focusing on the actions taken by the Regional Ministry of Sustainable Economy to invigorate the clusters and the industrial sectors of the Valencian Region. Throughout this seminar, there was a bilateral meeting session among clusters of both regions during which they could share opportunities and look into the organisation of joint activities and the participation in collaborative R&D&i projects. The 5th Cluster Matchmaking Conference with the slogan “Bringing Cluster Collaboration to the Next Level” gathered 175 clusters form 30 countries. The event offered excellent networking opportunities with Europe’s leading cluster organisations and an interactive programme of presentations, panel discussions and group dynamics in line with different subjects. 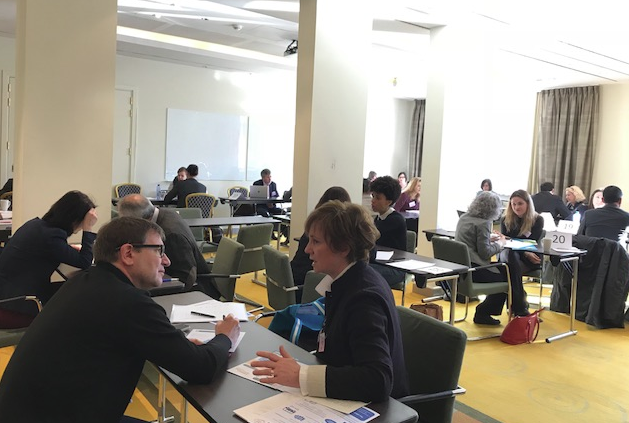 During the event, different matchmaking sessions were held which allowed the clusters to build international partnerships by sharing experiences and opportunities. These sessions resulted in more than 600 bilateral meetings, which is why this event is regarded as one of the benchmarks at European level. 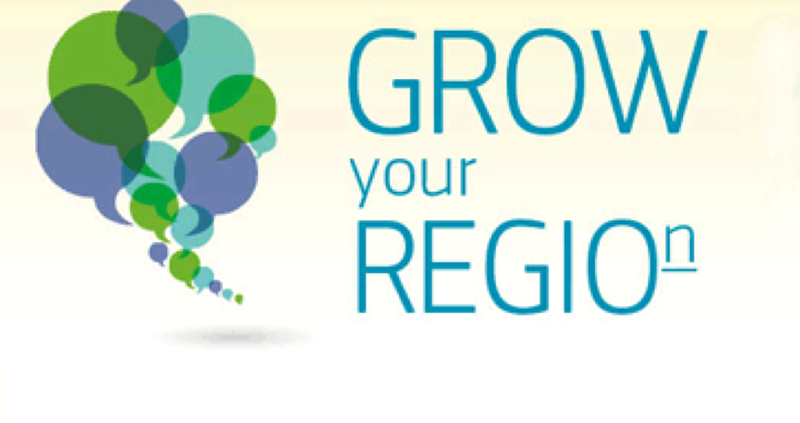 The second conference called “GROW your REGIOn” organised by the European Commission’s DGs for Internal Market, Industry, Entrepreneurship and SMEs and for Regional and Urban Policy in cooperation with the Valencia Regional Government will take place in Valencia on 8th and 9th November. This event is a great opportunity to share experiences and practices in smart specialisation clusters and exchange ideas about future actions for smart interregional collaboration, as well as to learn about novel ways of supporting innovation and accelerating industrial modernisation and SME growth. The conference will have an innovative approach and attendees will be able to actively contribute, collaborate and co-create, as was the case of 2015’s first edition held in Brussels. The Spanish Ministry of Economy, Industry and Competitiveness has approved funding for two new projects of CCI in collaboration with its partners, within the framework of the support programme for innovative business groups in order to improve the competitiveness of small and medium-sized enterprises. The first project will consist in the industrial validation of a sustainable technology for footwear bonding, in consonance with the research line on innovative solutions for adhesives that the cluster has been developing for years. 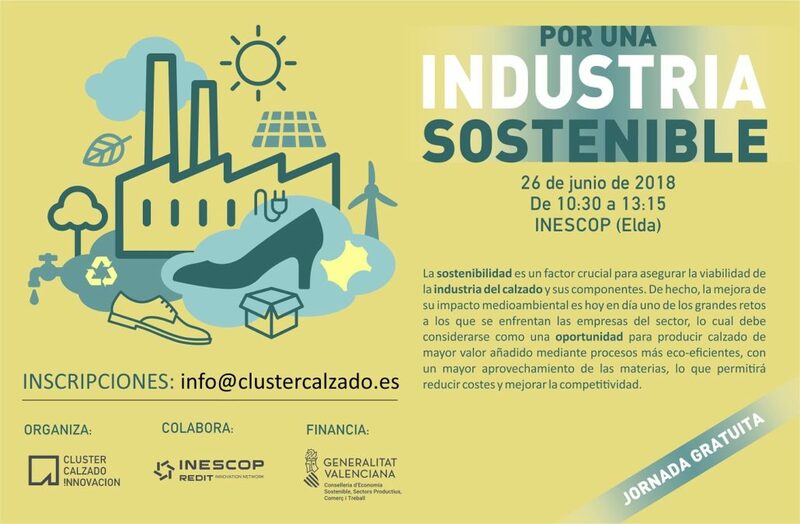 The second project will be focused on the study of the robotisation of surface treatment by means of pulsed UV LEDs in a footwear production line, as one of the strategic priorities of the Cluster Calzado Innovación as regards Industry 4.0. Cluster Calzado Innovación, along with the rest of clusters of the Valencian Region, has met with the Deputy Mr Bartolomé Nofuentes to foster collaboration bonds as far as European projects are concerned. Clusters participating in this meeting, i.e. Cluster Calzado Innovación, Cluster de Automoción (AVIA); Cluster Innovación Envase y Embalaje, Habitat Cluster, Madera y Mueble (AIDIMME), Cluster del Valle del Juguete and Cluster de la Energía de la Comunitat Valenciana have presented to the Deputy their main lines of activity, the remarkable industrial network that they energise and represent, as well as their thorough experience in participation in regional, national and European projects on R&D&i. The Deputy himself shared the actions carried out by the Project Office of the Provincial Council of Valencia based in Brussels, in addition to the different chances of future cooperation among the different organisations.